The Italian manufacturer of binding machines for sausages and frankfurters has been in operation since 1969 and has positioned itself as a manufacturer of high-quality equipment. The company Antonio Borgo & C. S.A.S. works only with natural casings for sausages. String-tied sausage products have always been popular with the consumers. This production method indicates manual and careful approach to the manufacture of food and its high quality. 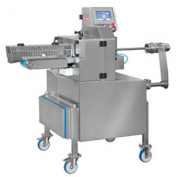 ABogro equipment is recommended for all kinds of companies specializing in the production of sausages. 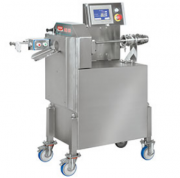 The machines are designed to work with natural and collagen casings. Connection with filler makes the work even more convenient and fast. Binding method, the size and the length of the portions, and other parameters are regulated by the control unit. You can find models of binding machines in our catalog and buy them by contacting the dealer, or using our searching tool. 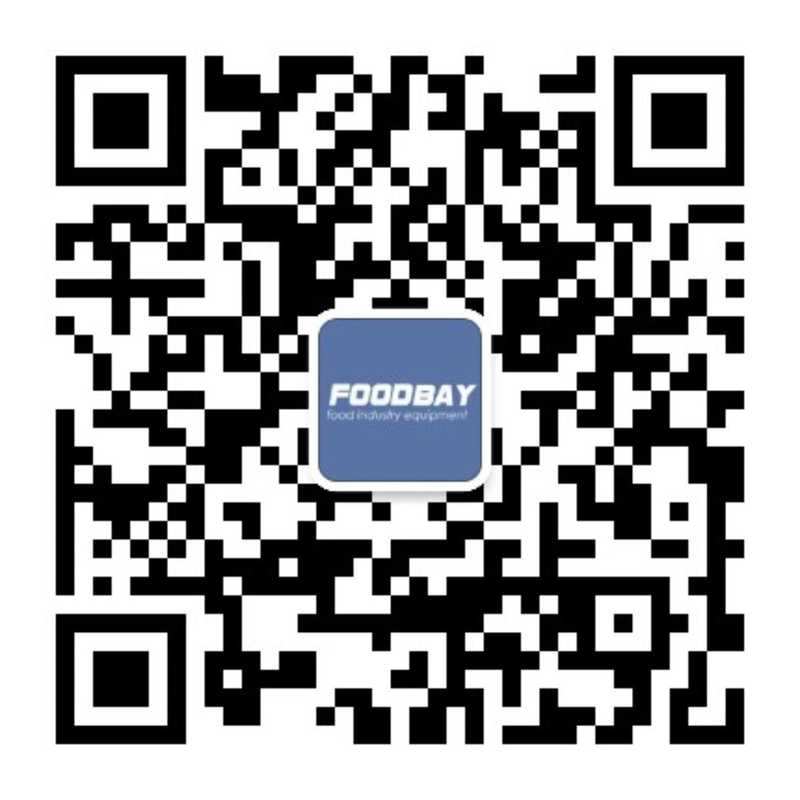 Foodbay site contains the range of products available in stock and ready for sale. Многие годы на рынке колбасных изделий пользуются популярностью сардельки и колбаски, перевязанные нитью. Для потребителя такая продукция говорит о бережном, ручном производстве и, как следствие, более высоком качестве продукции.